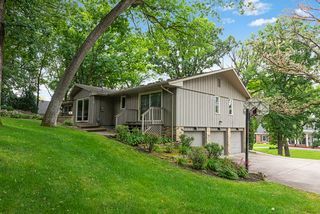 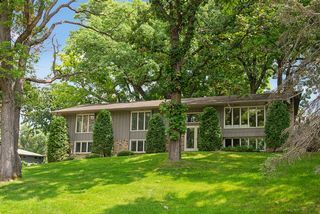 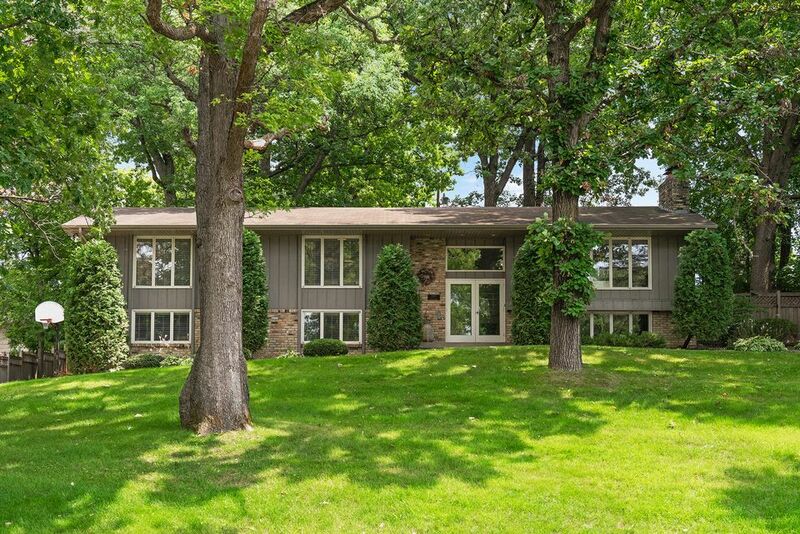 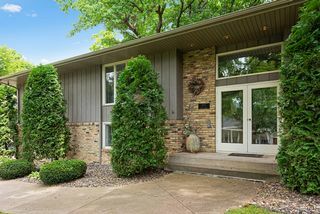 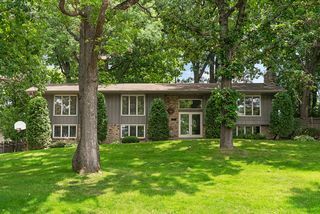 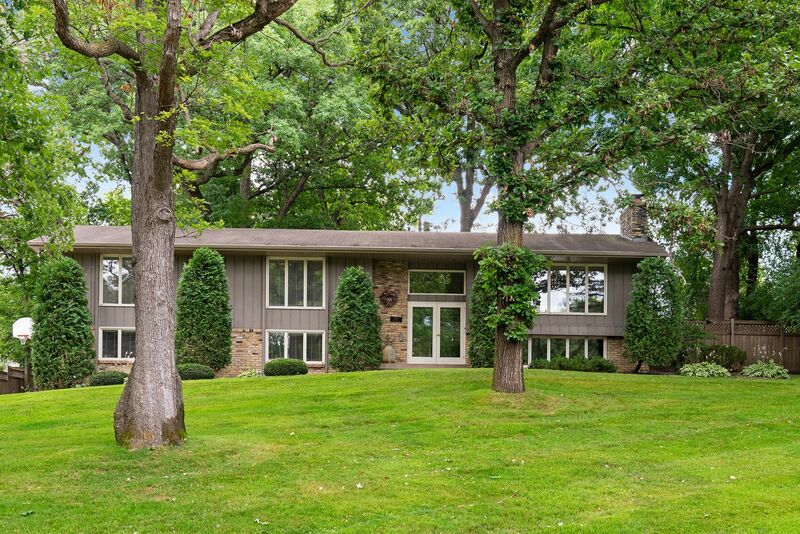 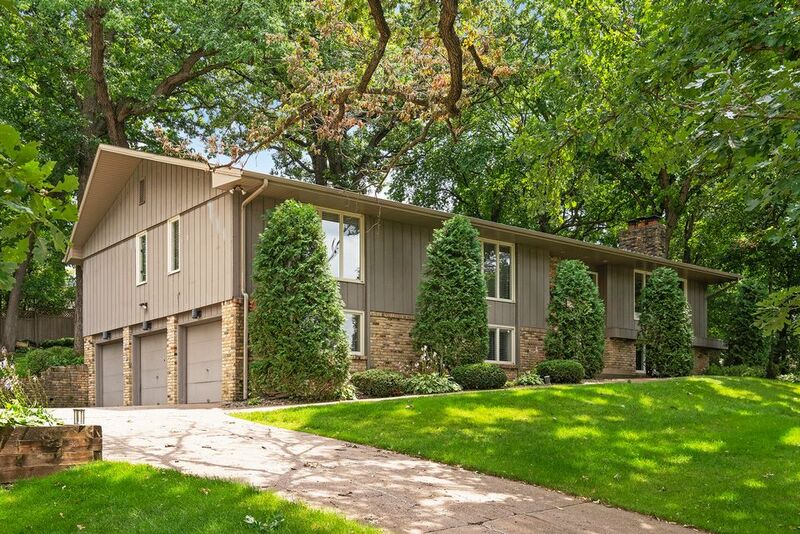 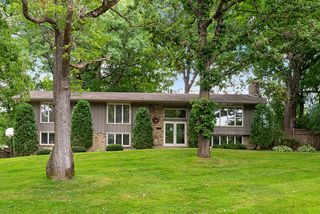 Dramatic Parkwood Knolls home sitting majestically on a beautifully wooded lot! 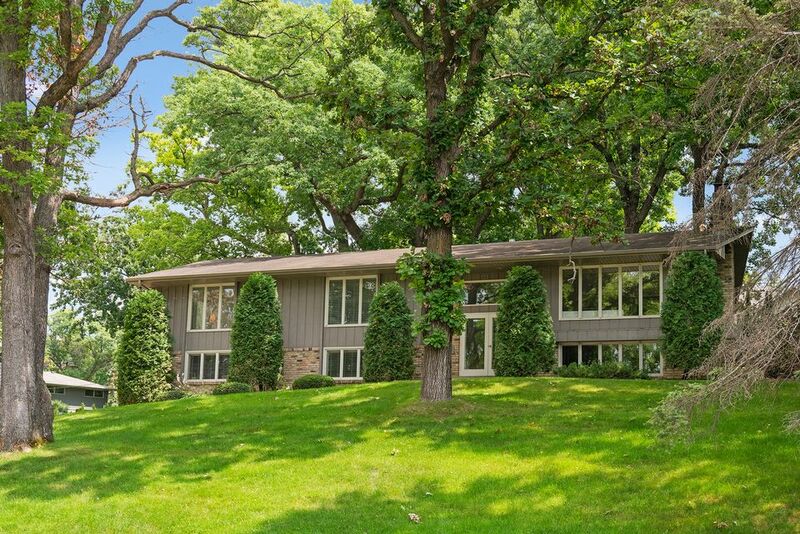 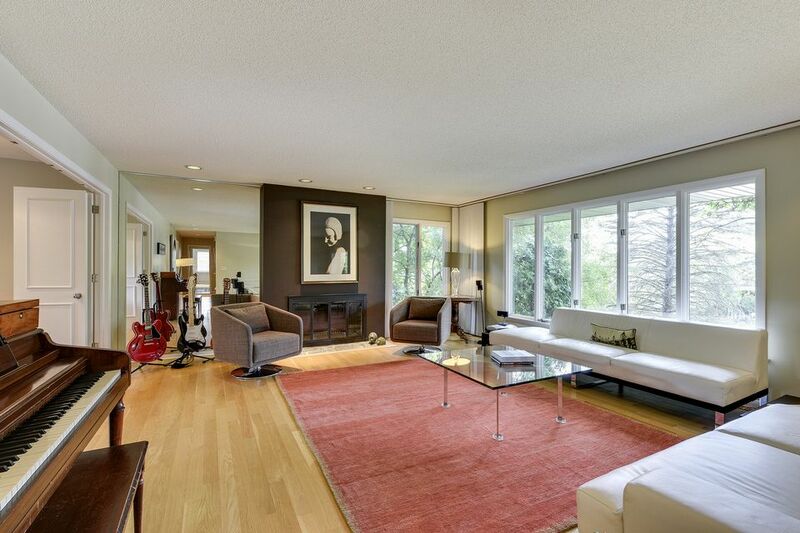 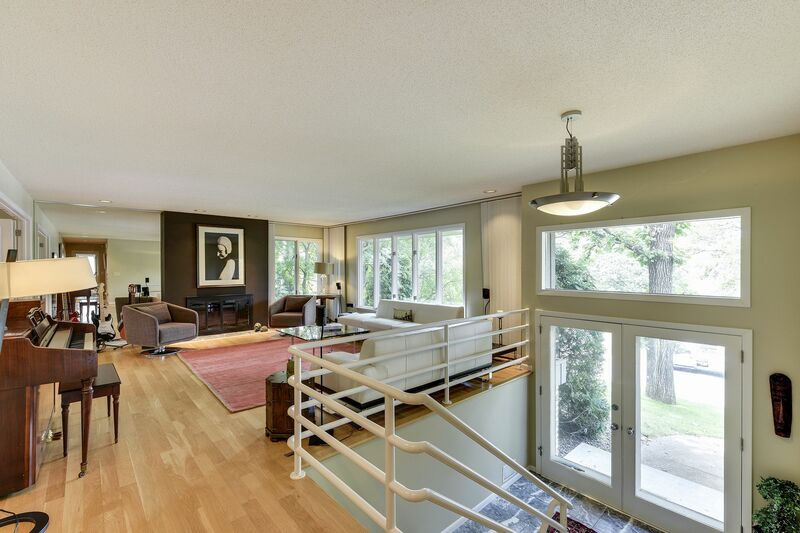 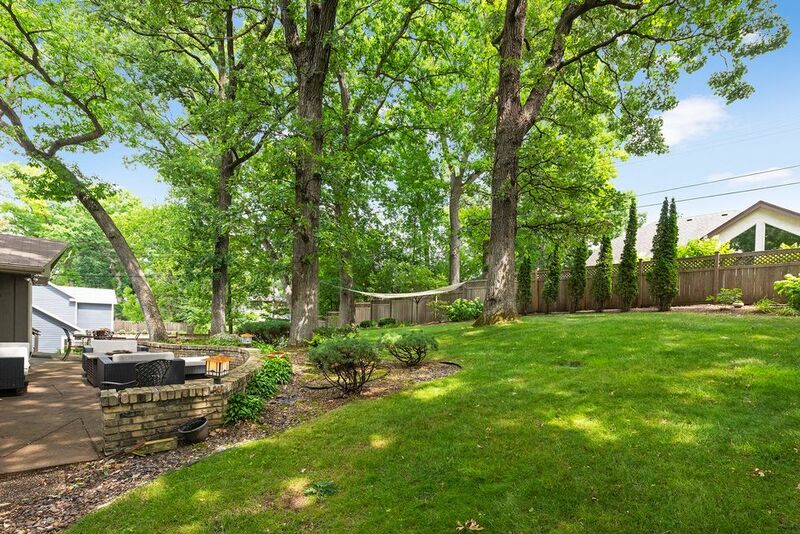 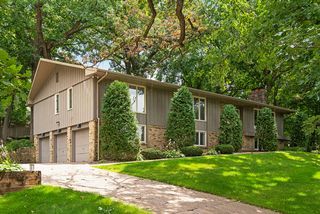 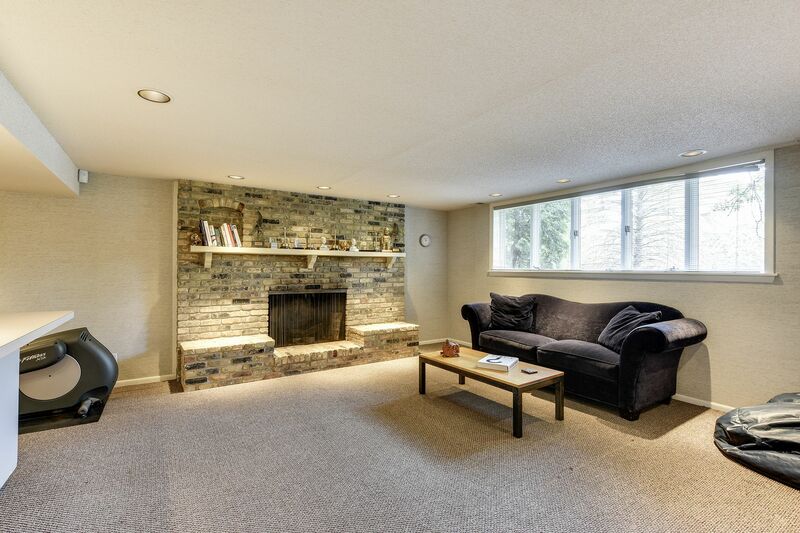 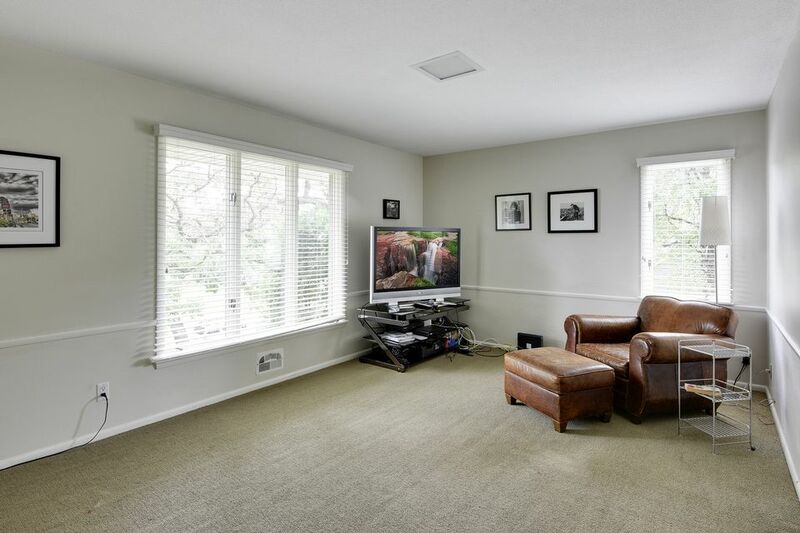 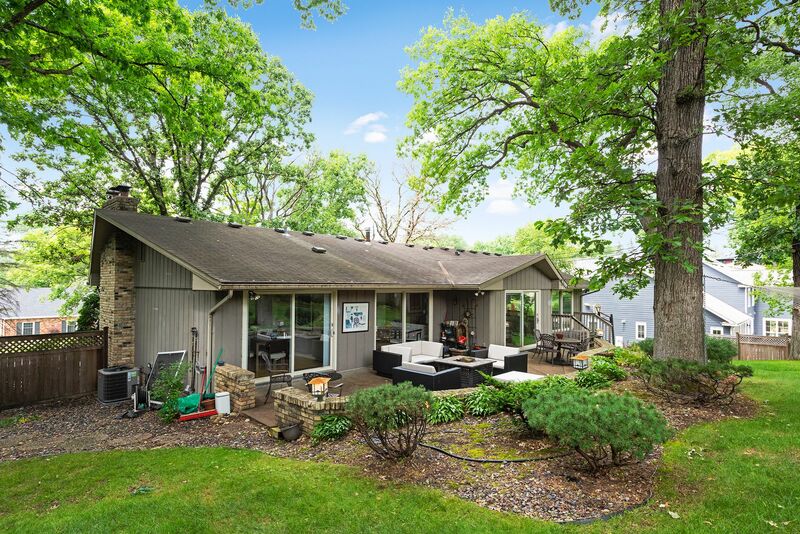 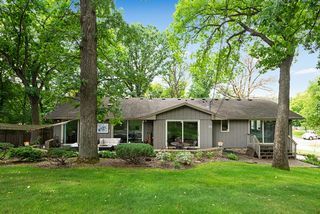 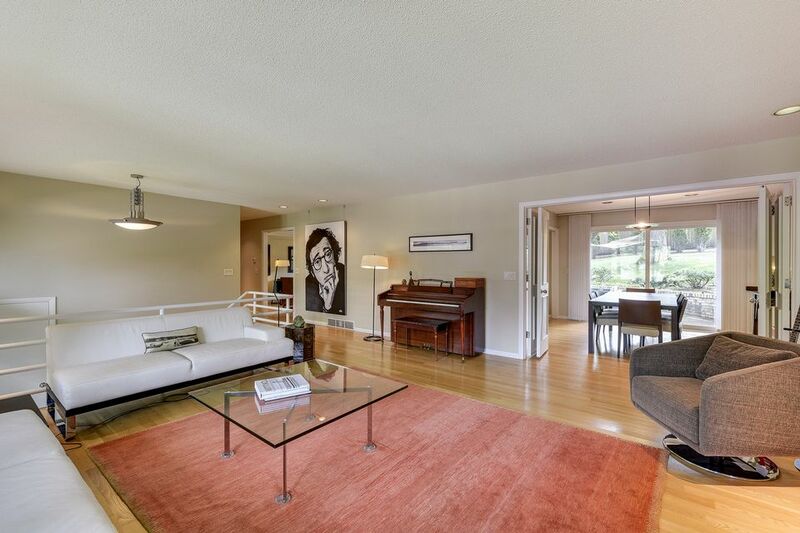 •	Dramatic Parkwood Knolls home sitting majestically on a beautifully wooded lot. 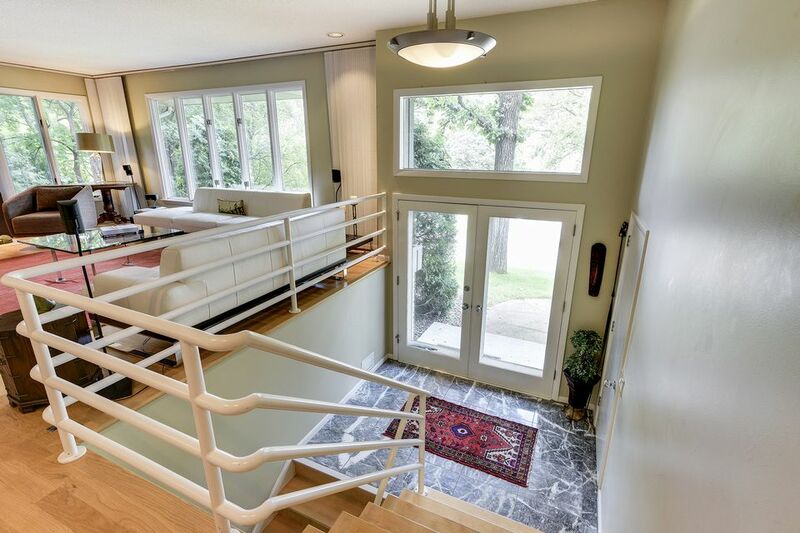 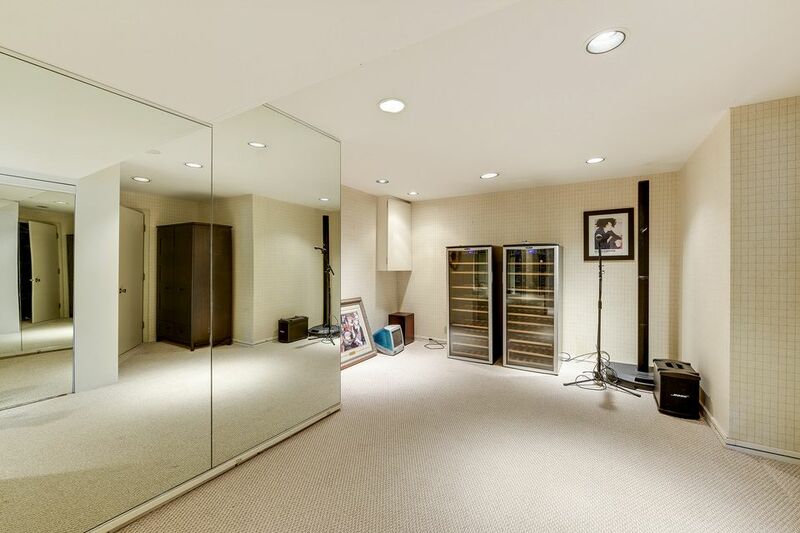 •	Double glass doors lead to an open foyer with marble floors. 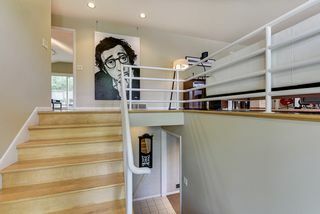 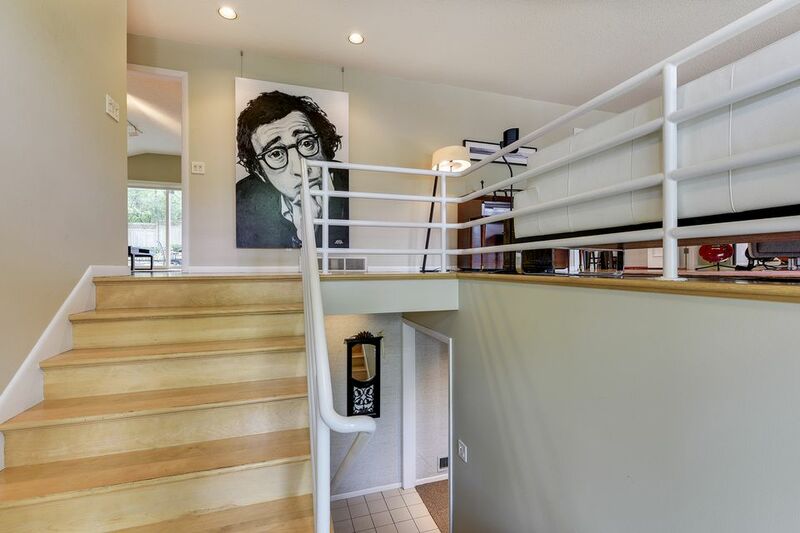 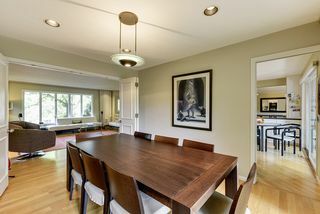 •	The home was redesigned by legendary designer Tom Gunkelman with a true soft contemporary style. 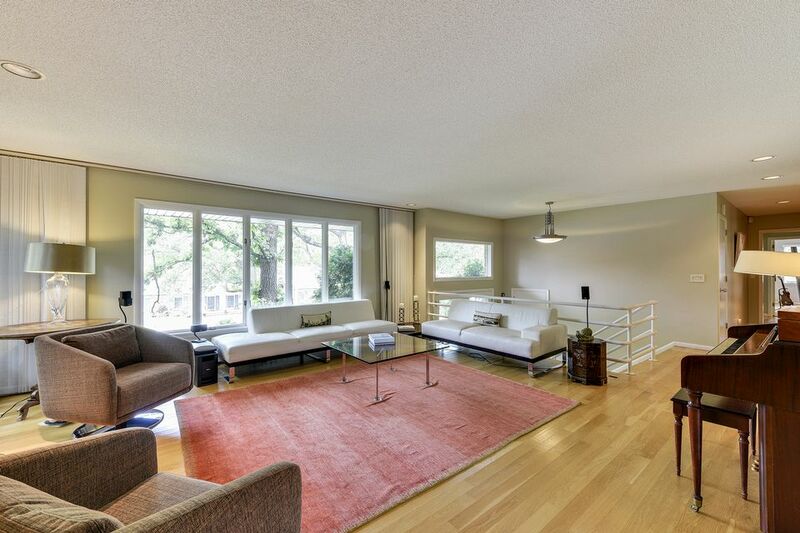 •	Hardwood floors flow throughout much of the main floor. •	The living room features a wood burning fireplace and large windows with great western vistas. 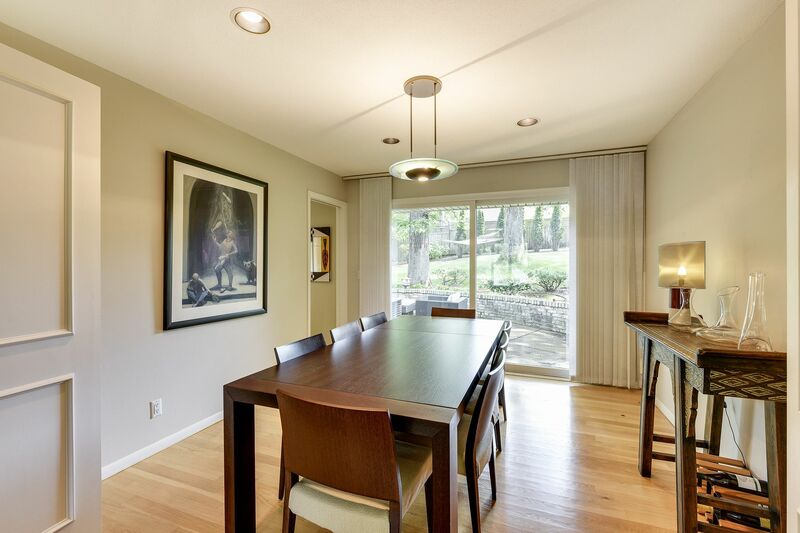 •	The dining room offers fitting lighting and an 8’ sliding door out to the private patio. 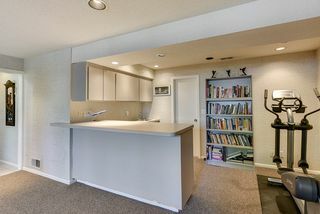 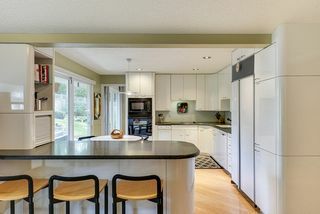 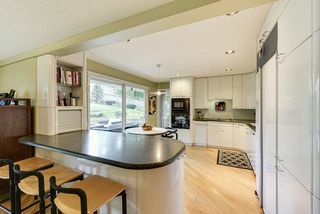 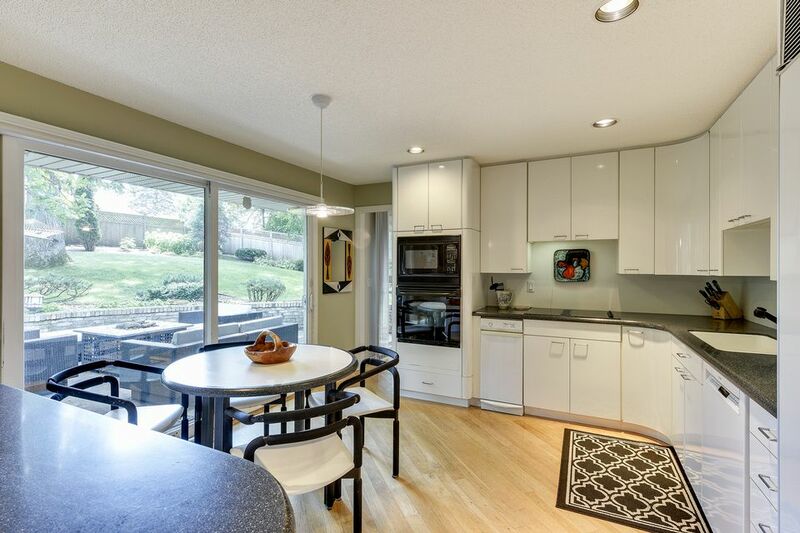 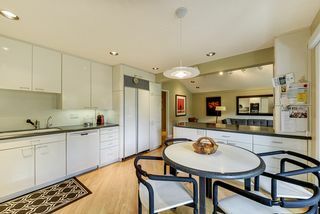 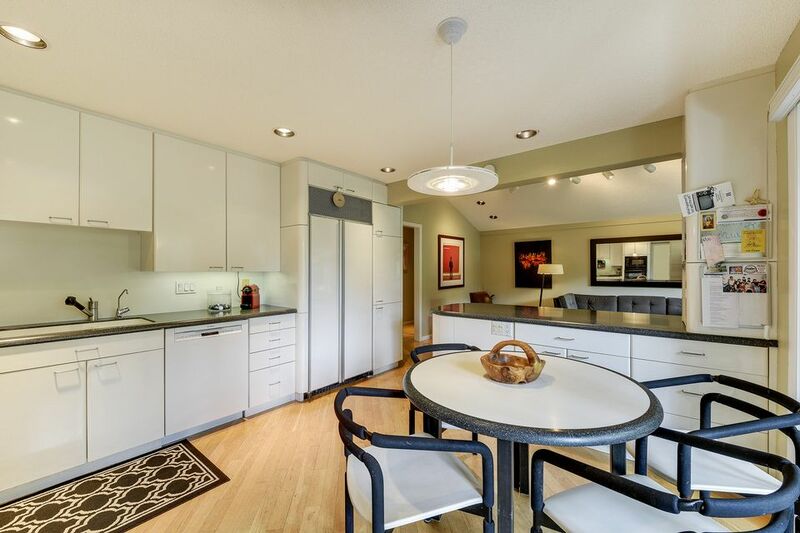 •	The light filled kitchen offers soft contemporary rounded corner cabinetry with room for a dining table and has a dining bar peninsula and another slider to the patio and yard. 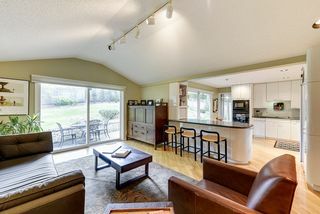 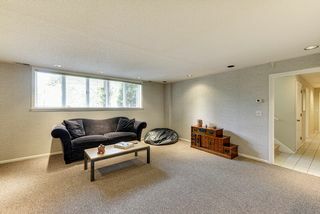 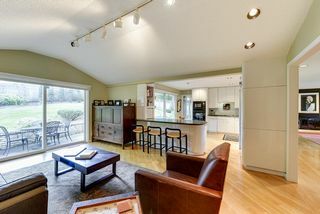 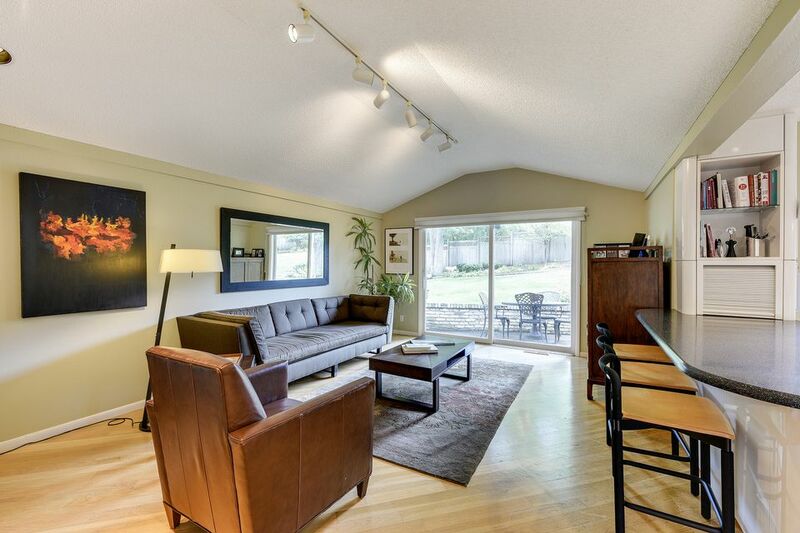 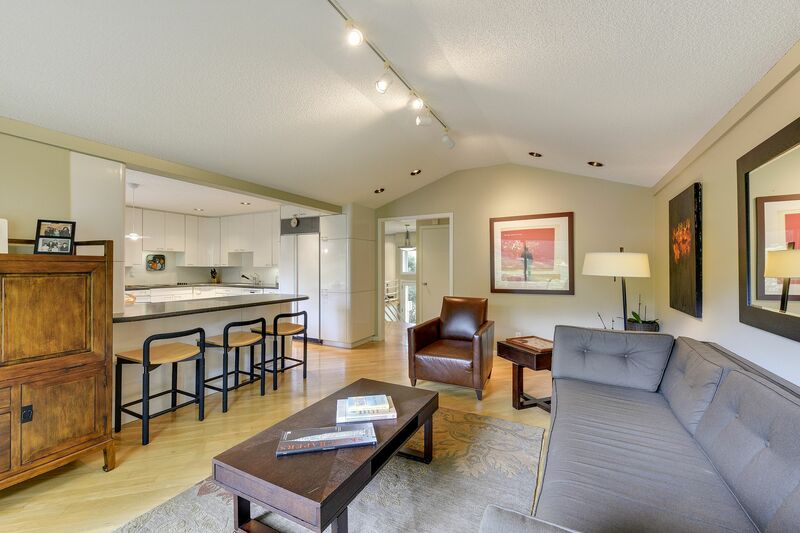 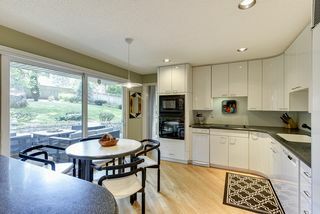 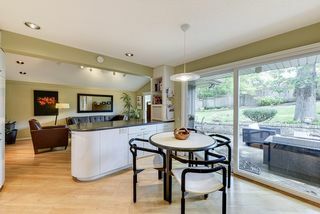 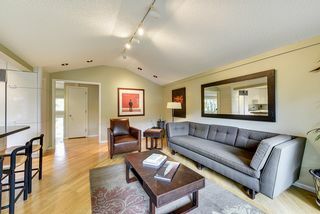 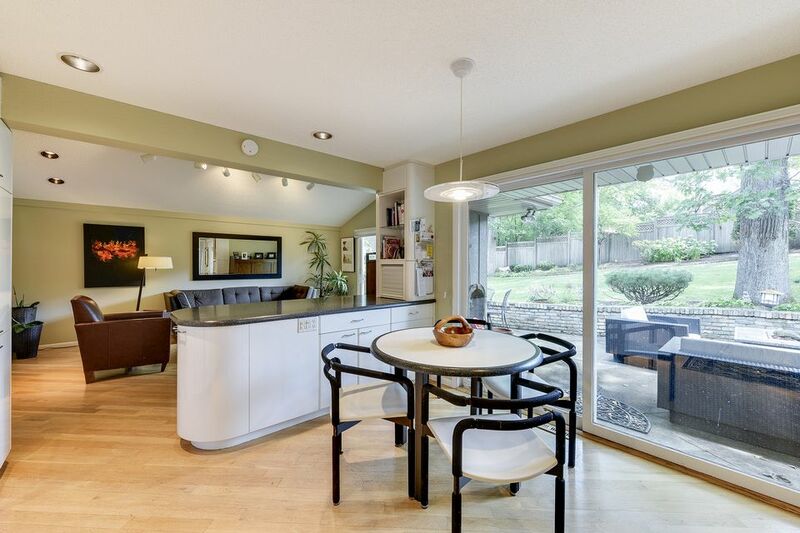 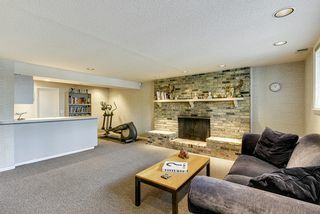 •	The vaulted family room is open off the kitchen and has great lighting and a third 8’ slider flowing to the patio. 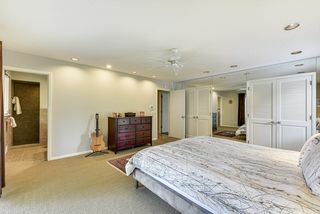 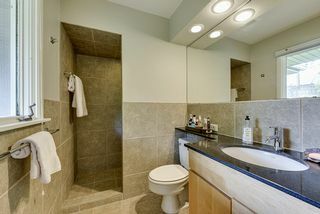 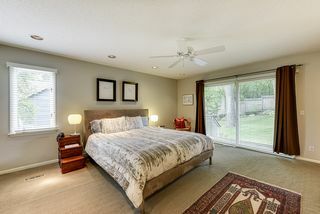 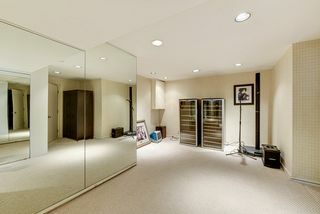 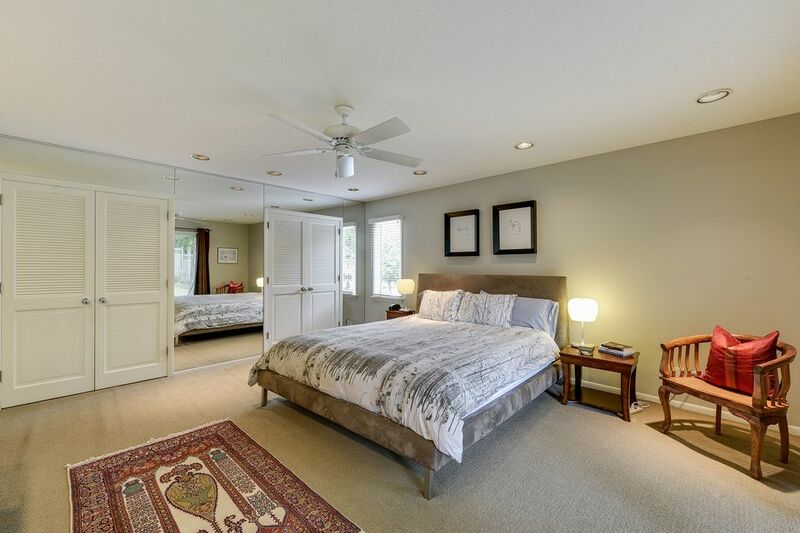 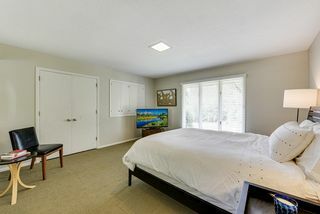 •	The extremely spacious master bedroom has 2 closets with custom organizers, a fourth slider to the backyard and its own remodeled 3/4 bathroom. 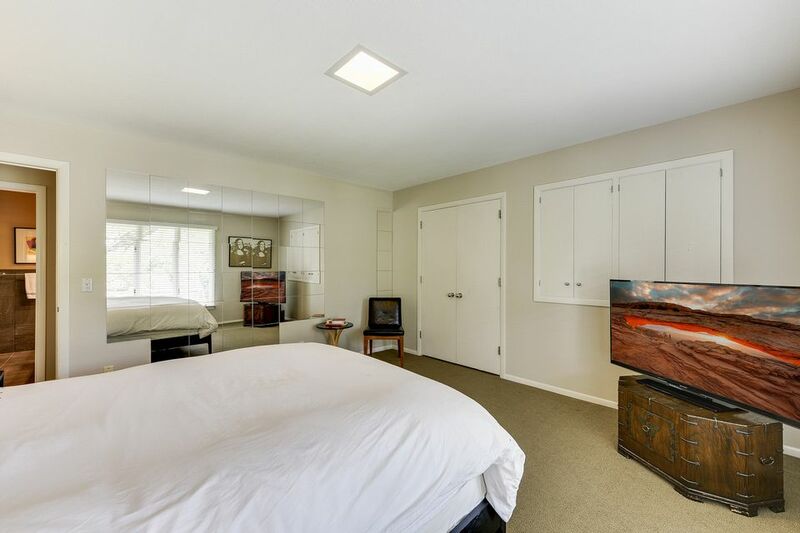 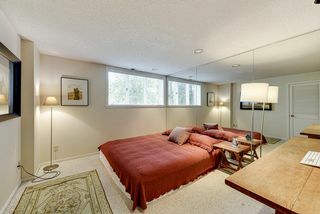 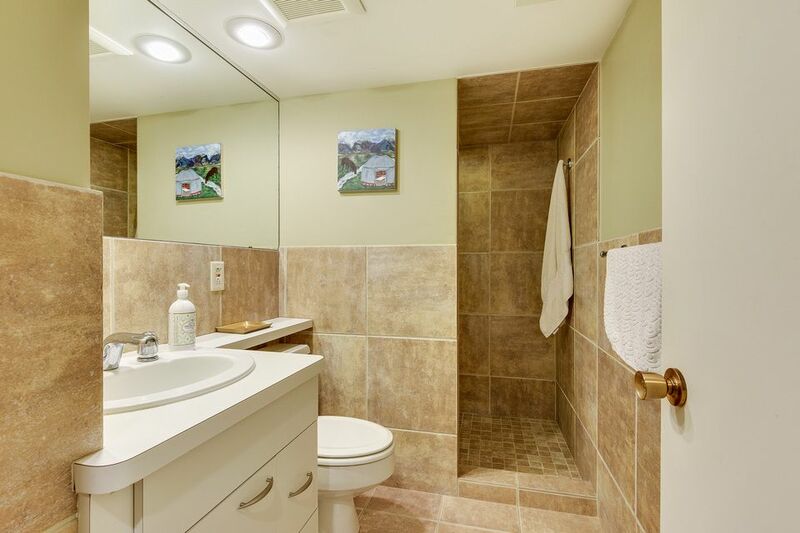 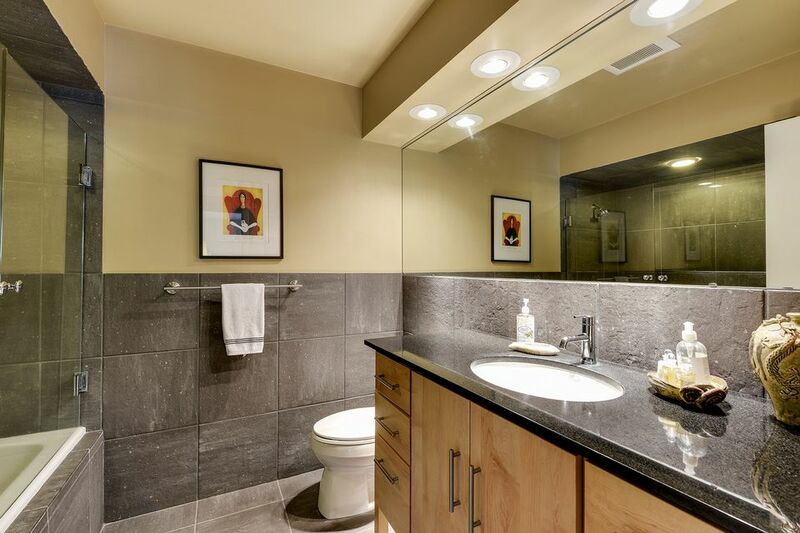 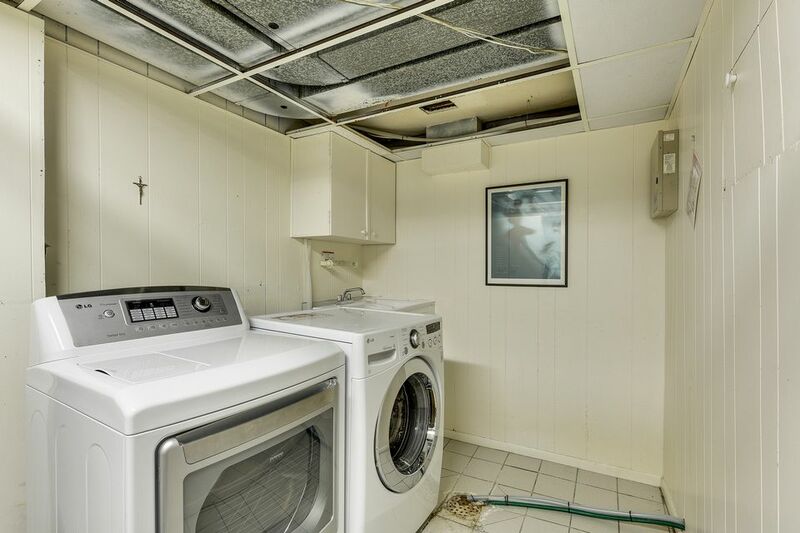 •	There are 2 additional generous sized bedrooms and a great remodeled full bath. 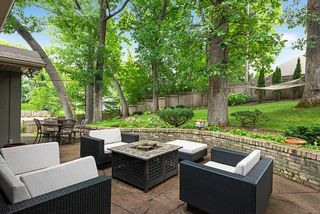 •	The daylight lower level offers a second family room with 5 west facing windows, a large brick wood burning fireplace and an adjacent wet bar. •	In addition, there is a 4th bedroom, a remodeled 3/4 bath, an exercise room/office as well as a finished laundry/storage room. 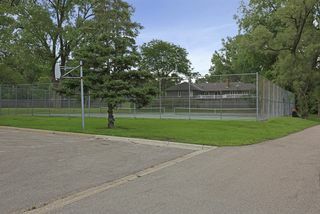 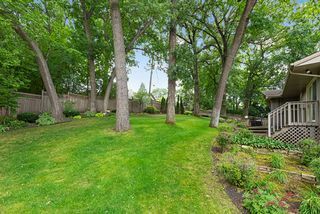 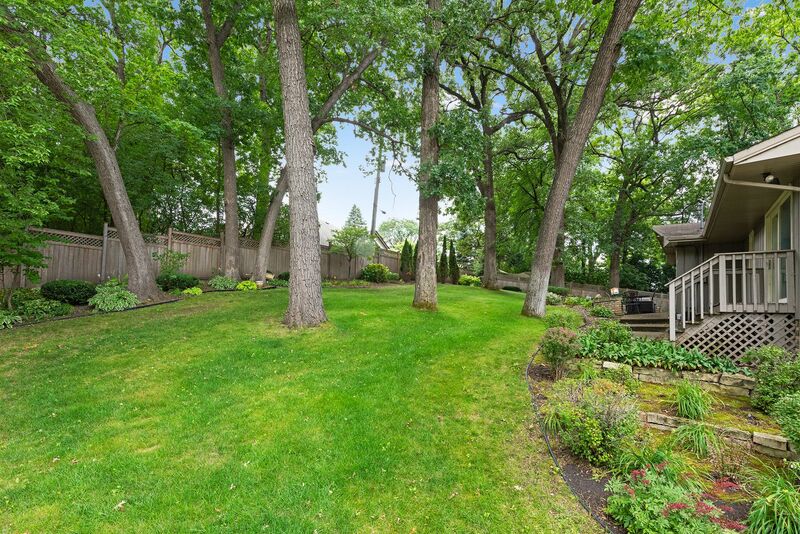 •	The backyard is encompassed by a very nice tall cedar fence and has been re-landscaped. 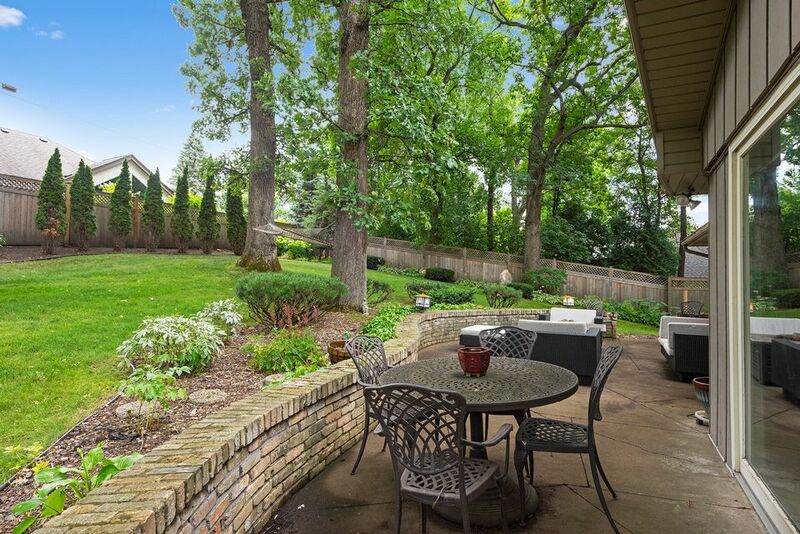 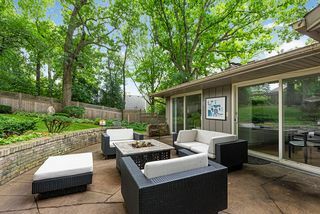 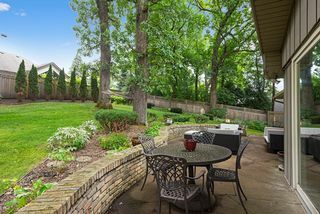 The patio has a charming brick wall making a cozy area for relaxing, dining and entertaining. 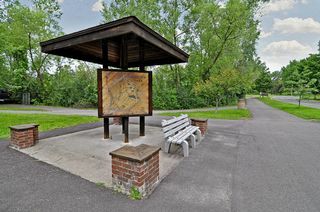 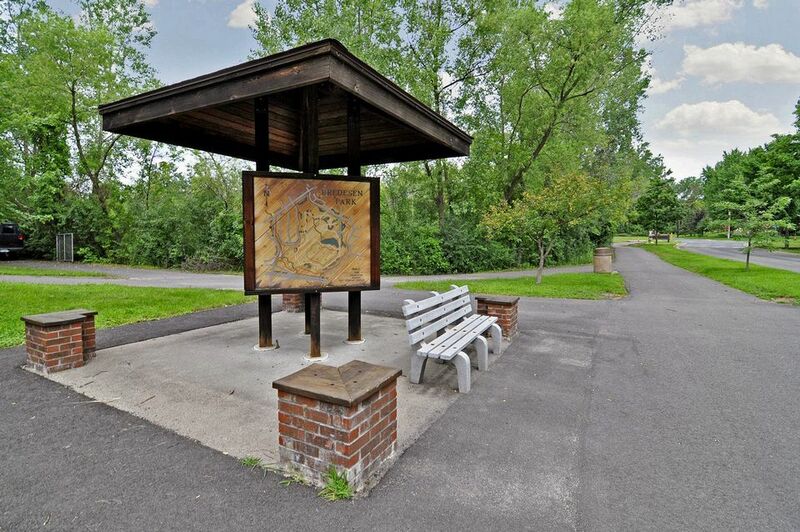 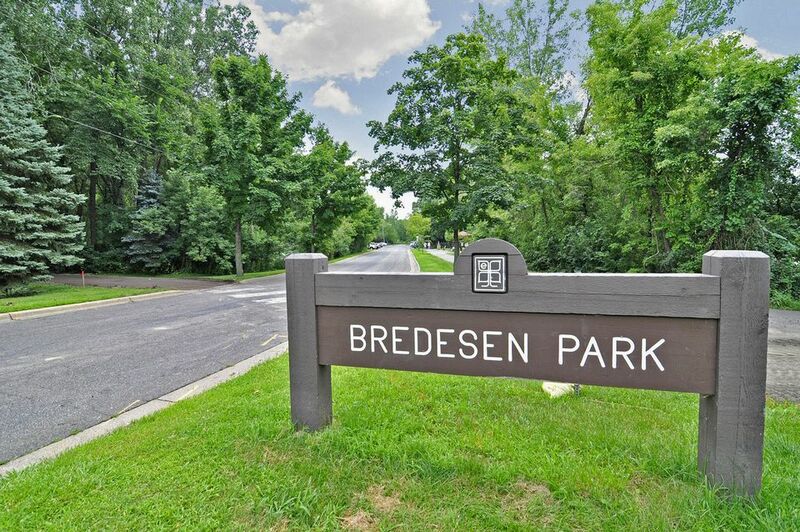 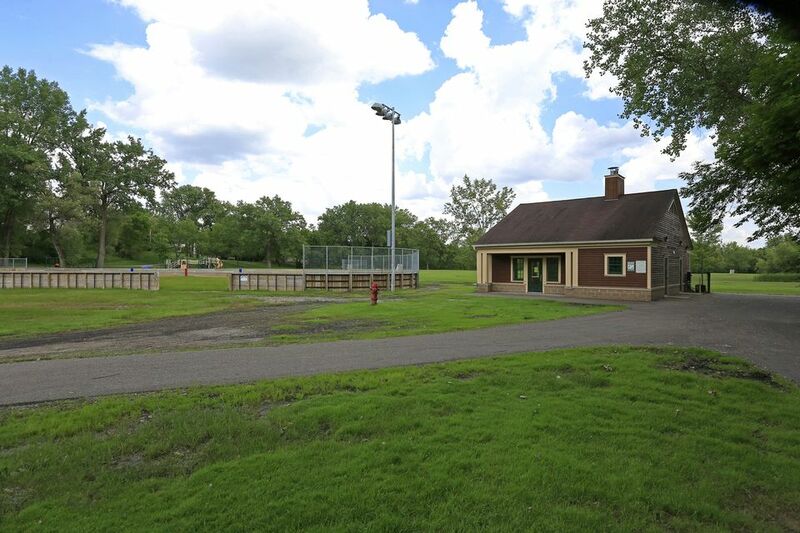 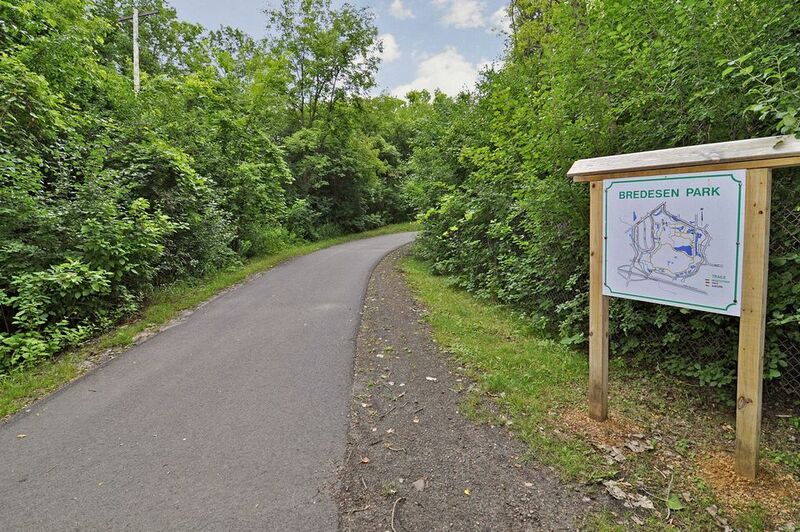 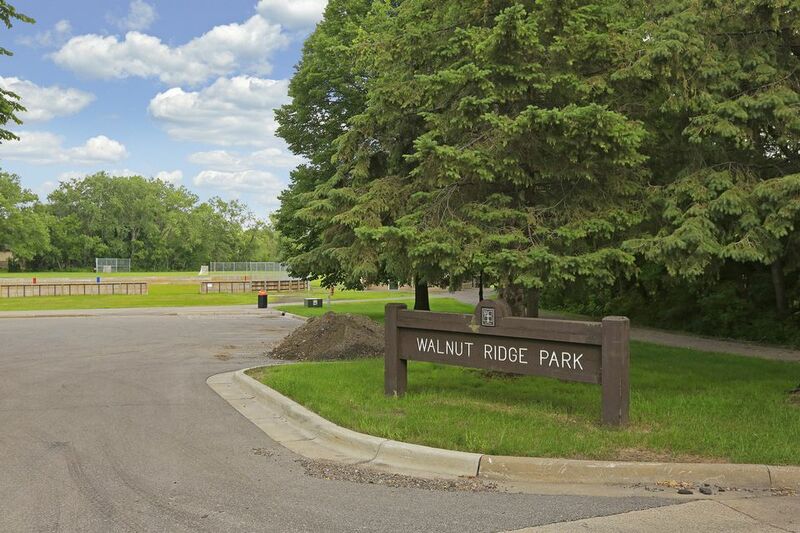 •	Terrific location, a short walk to either Bredesen and Walnut Ridge Parks.